Kate completed an undergraduate degree in Plant Genetic Engineering in University College Dublin where she spent summers working in the labs of Dr Tommy Gallagher and Dr Carl Ng in the Botany Department working on the genetics of oak trees and carrying out SEM studies of Arabidopsis mutants. Subsequently she did an IRCSET-funded Masters on Plant Sphingolipid Biology in the same department (graduating in 2009). 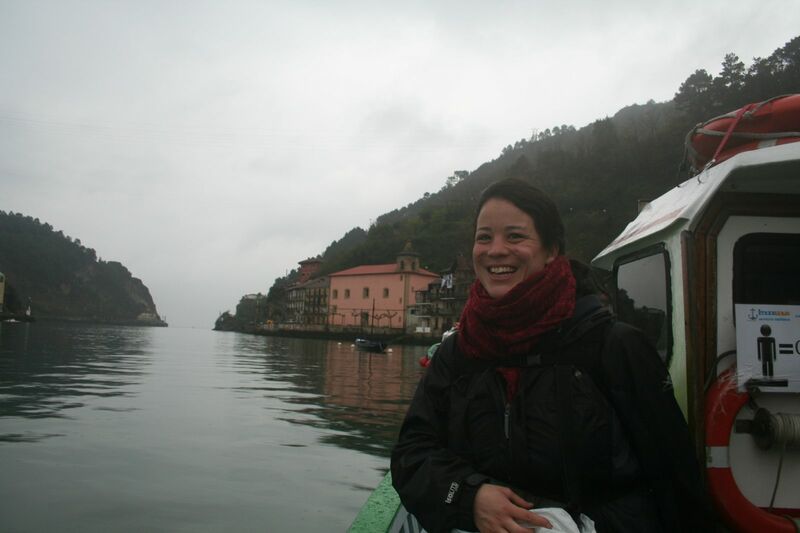 As an avid traveller, Kate has also done fieldwork around the world while studying on scholarship with the Cambridge Tropical Biology Association in Tanzania and volunteering in the Tofino Botanical Gardens in British Columbia, Canada. Realizing a preference for theory, Kate attended the masters in bioinformatics in Dublin City University. There she worked in the Molecular Evolution lab supervised by Dr Mary J. O’Connell (graduating in 2012) carrying out work on the molecular signatures underlying the emergence and evolution of tissues. Kate is currently working as a research assistant in the Bioinformatics and Biostatistics Support Hub in the University of Leicester, where she co-ordinates specialist training for staff and postgraduate students and assists with bioinformatics research. Having run a successful European Bioinformatics Institute (EBI) Roadshow in Leicester in September 2012, Kate is currently organizing the first European group of non-EBI staff to run a tailored version of their highly subscribed Next Generation Sequencing workshop.